The Mbongolwane wetland ecosystem, and its associated ecosystem services, holds great potential to generate economic benefits that can contribute to development of the local communities and broader society. However to date, previous efforts have had little success in generating meaningful economic benefits based on the sustainable utilisation of these ecosystem services. 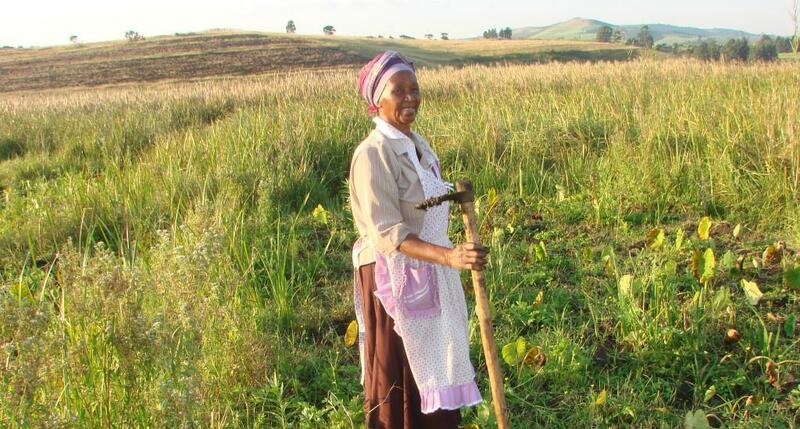 This project is applying a value chain analysis approach, integrated with an ecosystem services approach, to identify and analyse economic opportunities that harness the opportunities offered by the natural resources of the Mbongolwane wetland to contribute to local economic development that is in line with the green economy core principles.